This media chest not only adds suitable functionality, but it contributes to the room's overall sense of style as well. 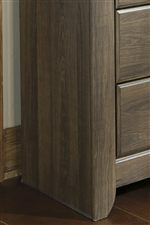 The chest boasts a vintage aged brown finish, warm pewter drawer handle bar accents, and soft, inviting edges and clean lines. The three drawers, constructed with side roller glides for smooth operation, offer plenty of room for organizing entertainment and media purposes. This media chest presents two open slots for ample space and a convenient place for your DVD Player and other electronic consoles. Pair this three-drawer media chest with other pieces from the same collection for a uniform look in your master bedroom or living room. 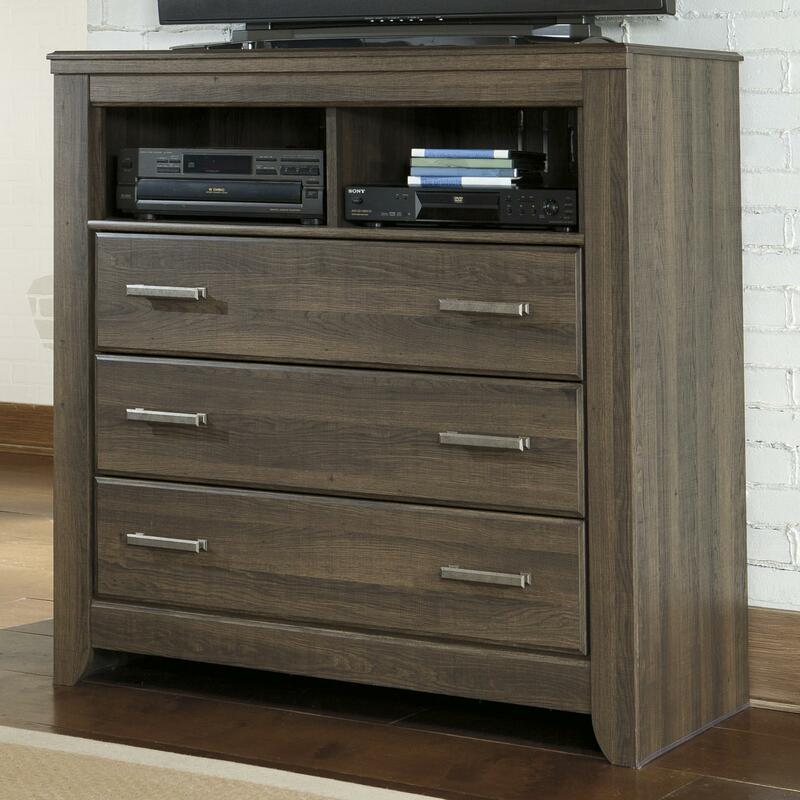 The Juararo 3-Drawer Media Chest by Signature Design by Ashley from Nashco Furniture - Nashville. We proudly serve the Nashville, Franklin, Brentwood, Clarksville, Green Hills, Davidson County, Williamson County, Tennessee area. Product availability may vary. Contact us for the most current availability on this product. The Juararo collection is a great option if you are looking for Casual furniture in the Nashville, Franklin, Brentwood, Clarksville, Green Hills, Davidson County, Williamson County, Tennessee area. 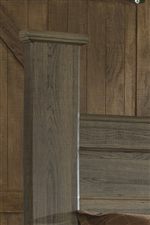 Browse other items in the Juararo collection from Nashco Furniture - Nashville in the Nashville, Franklin, Brentwood, Clarksville, Green Hills, Davidson County, Williamson County, Tennessee area.